I feel like I have abandoned this home, but I’m still around. Everytime I want to take a moment and write something, time eludes me, or I’m just exhausted, all for a good cause though. 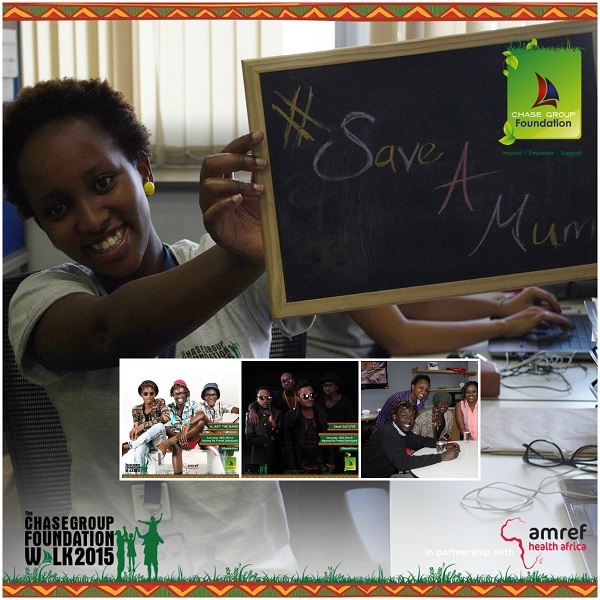 Tomorrow (28th March 2015)we have a Chase Group Foundation #SaveAMum walk, from 8am, at Ngong Road Forest Sanctuary. 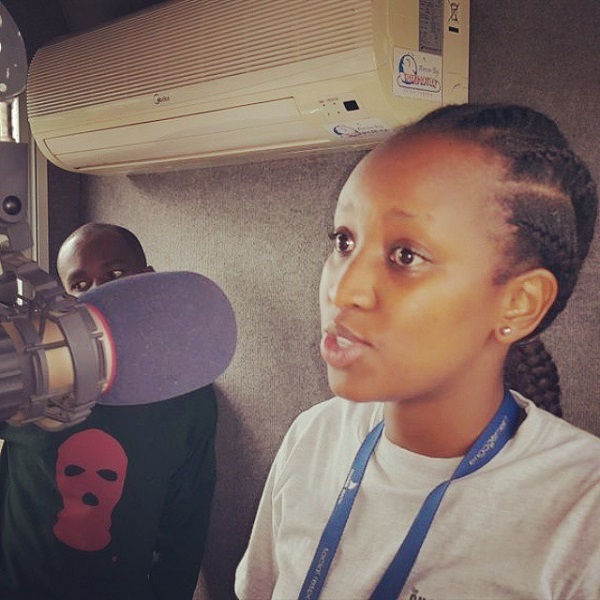 The walk brings together the initiative that has been running to raise funds to train midwives and in turn reduce the death of mothers during childbirth. I hope to see you there tomorrow. Make you mama proud, and give another mother and child a chance. Oh boy! Weddings bells! That s$%* be involving! I’m starting to have those nightmares or are they lucid dreams. You know those ones where you dream your wedding is the coming weekend and you’ve done ABSOLUTELY nothing, then I wake up and I’m like, “Phewx!”. But I know I have a couple of friends who’ve been there done that, so we have many to look up to. Like there’s so much to do, and such little time. But I have a strong feeling it will all work out. I’m a big fan of these young men – H_Art The Band. I think they’ll go so far. Nothing in particular. I’ve been eating a little of everything lately. But Urban Eatery here at Delta Towers, has quite some delectable treats. That you all turn up for the walk tomorrow and we have a jolly-good-time, as we contribute in our own little ways towards #SaveAMum. That it all works out. It may look tough, but I know it will. “For I know the plans I have for you,” declares the Lord, “plans to prosper you and not to harm you, plans to give you hope and a future.” ~ The Bible. Book Review: Living In Your Top 1% By Alissa Finerman.